Justin & Rachel Abraham are inspirational, I’m honored to be part of COBH Leadership Team, co-laboring with them, I love our Tribe! We are truly ONE, in the most Awesome ONE! Jane is one of my favorite people on planet earth, an amazing lady, who travels all over the globe with her heart for mission. Jane has her own ministry called ‘Fiery Crown & Glory’ she is one crazy Jesus Lover and her love is intoxicating! Matt and Pearl Nagy so precious. 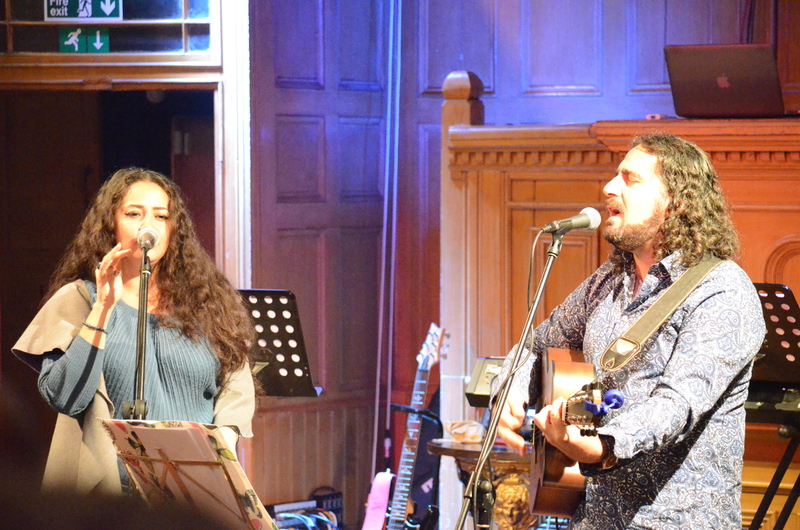 We have been buddies for years now, as well as heading up a ministry (Glory Company ) in Horsham they also have their own worship sound a sound fun that is also very deep and weighty. They are Glory Carriers! Matt and Pearl join our band as guest and feature on some of the Live Worship CDs. We love love love them! 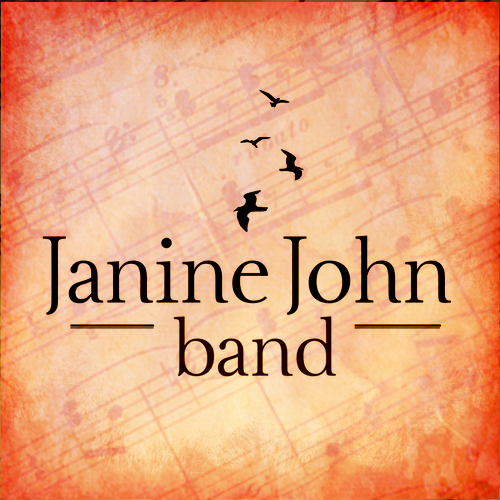 Richard has been a friend and champion of Janine John Band. We have so blessed the times that he has played with us.